118.211 acres of beautiful property completely fenced with some cross fencing perfect for horses, cattle, goats, etc. Triple wide modular home, features 4 bedrooms 3 full bathrooms, kitchen/breakfast, living and dining room plus great room with fireplace, in great condition. 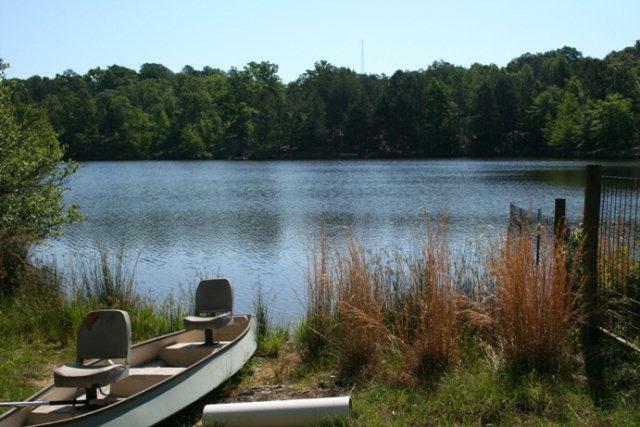 Home overlooks 10 acre pond and a second smaller pond both spring fed from 7 different springs. There is a 20+/- acre bermuda hay field on one side on the property. 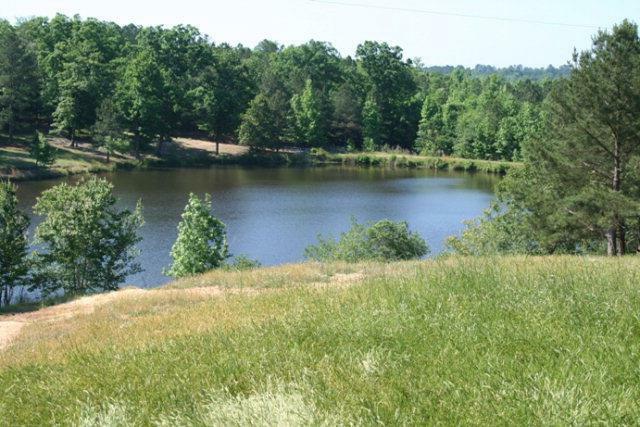 An additional 20 acres +/- situated on the opposite which is fenced into 3 different sections. 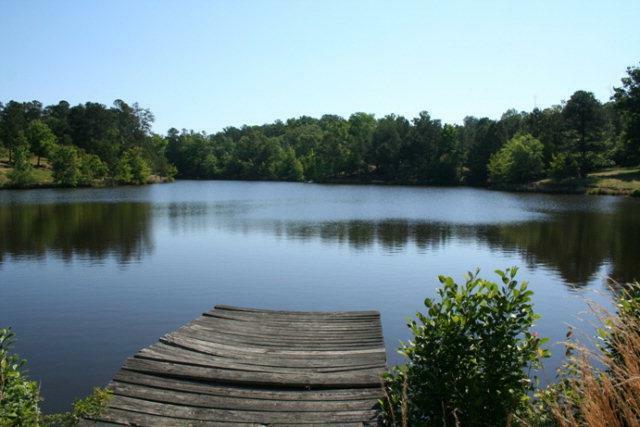 3 dozen plus pecan trees, hardwoods and pines, former catfish pond used as a shooting range which could be refilled. Two large pole barns, 2 barns both in need of repair. Property is within the Harlem City limits with close access to Ft. Gordon. Shown by appointment only.